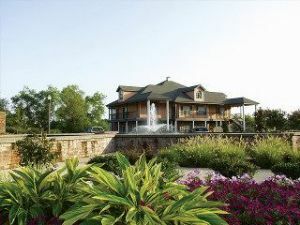 Westgate timeshare resorts offer outstanding rental accommodation in some of the leading visitor destinations in America. 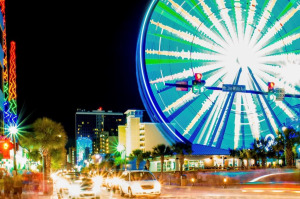 If you’re looking to rent Westgate timeshare units in places like Orlando, Las Vegas, Myrtle Beach or Branson, then this is your best chance to secure a timeshare rental at a fantastic price. You’ll also have several choices to rent a Westgate timeshare beyond the most popular destinations and enjoy a wide variety of experiences. 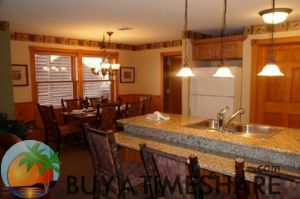 Westgate Park City offers access to one of the top Rocky Mountain ski resorts in the country, or you can rent Westgate Smoky Mountain Resort accommodation for a Tennessee mountain vacation. 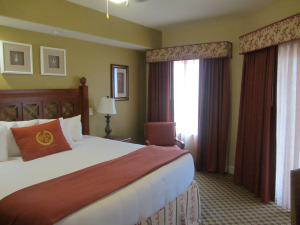 For great history, try renting Westgate Historic Williamsburg Resort timeshare. 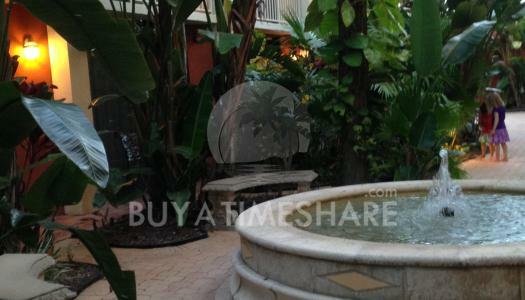 All of these locales, and more, are just a few clicks away here at BuyaTimeshare.com. 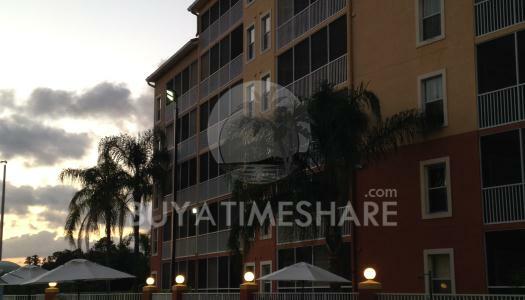 Rent a Westgate South Beach timeshare in Miami, or perhaps rent Westgate timeshare in Mesa, Arizona. Regardless of where you go, start your search for your Westgate timeshare rental from the resorts listed below. 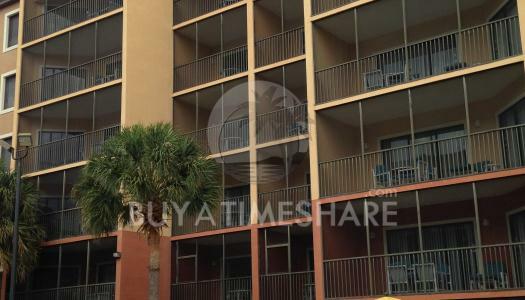 Once you have chosen your resort, click on the Timeshares for Rent button and you’ll see the available Westgate timeshares for rent, then make an offer on your favorite choice and you’ll be planning your next trip in no time.